Music posters - Paramore posters: Paramore poster featuring the 2011 slimmed down Paramore line up. 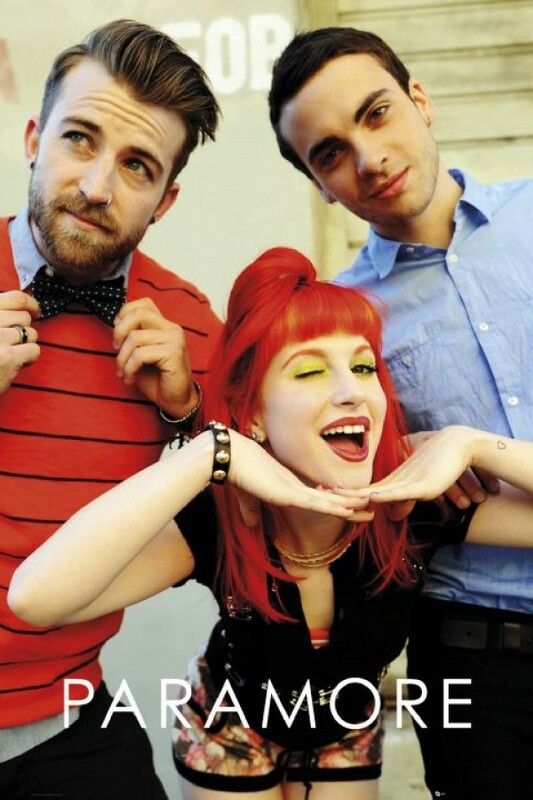 This Paramore poster features the three piece Paramore of Hayley Williams, Taylor York and Jeremy Davis. Official Paramore poster.